On arrival you will meet your English speaking chauffeur, Mr. Marc Nordmann. He will remain with you during your stay in France. Drive to Chartres. Stop to visit the cathedral noted for the blue of its stained glass windows. Private tour by Malcolm Miller. Continue via Orleans to Romorantin-Lanthenay. Leave Romorantin-Lanthenay and drive south via Chateauroux, Limoges and Brive-la-Gaillarde to Lacave. Stop en route in Bourges, noted for its beautiful Gothic cathedral of St-Etienne, a UNESCO World Heritage building, and Limoges, with its porcelain museum. 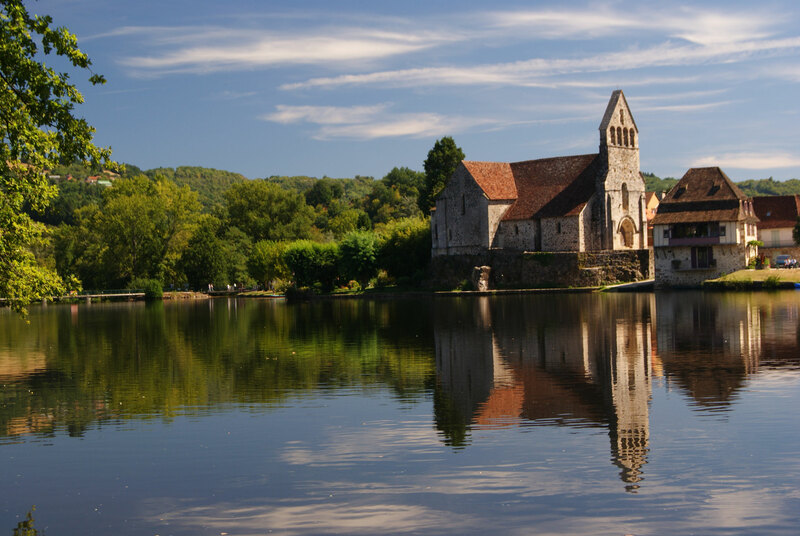 Day to visit the eastern Dordogne Valley with local English speaking guide including Rocamador, Gramat, Castelnau-Bretenoux and Beaulieu-sur-Dordogne. 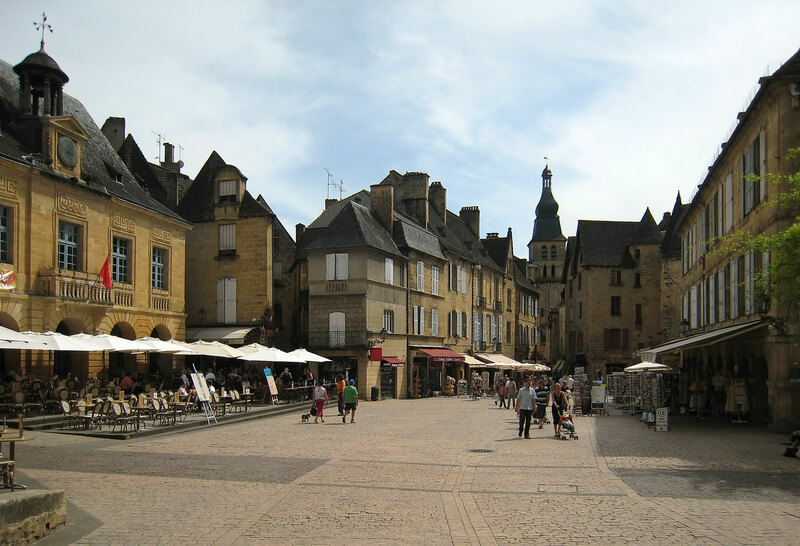 Day to visit the central Dordogne Valley and the Vezere Valley with local English speaking guide including Sarlat-la-Caneda, Les-Eyzies-de-Tayac, the Musée National de Prehistoire, the Cave of Font de Gaume and Lascaux II. Day to visit the Valleys of the Lot and the Cele with local English speaking guide including the Cave of Pech-Merle, St-Cirq-Lapople and Figeac. Leave Lacave and drive north and west via Perigueux, Brantome, Angouleme, Cognac, Saintes, Rochefort and La Rochelle to St-Martin-de Re on the Isle of Re. marshlands of the Marais Poitevin and the ruins of the Abbey of Maillezais. 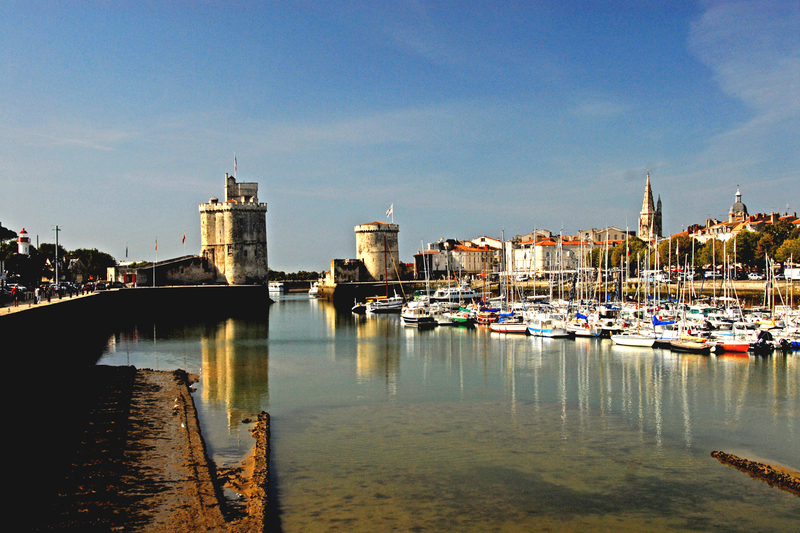 Leave Saint-Martin-de-Re and drive north via Nantes, Rennes and St-Lo to Port-en-Bessin. 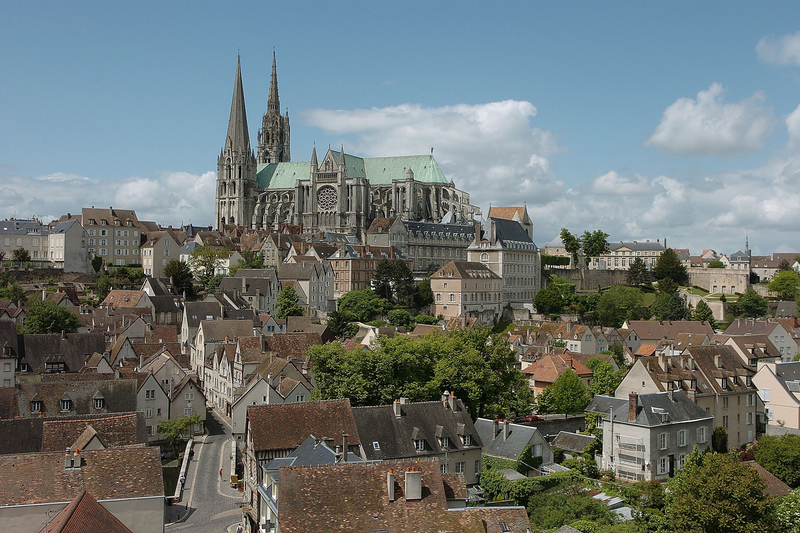 Day to visit Caen, the Peace Memorial and Bayeux with the Tapestry Museum with local English speaking guide. 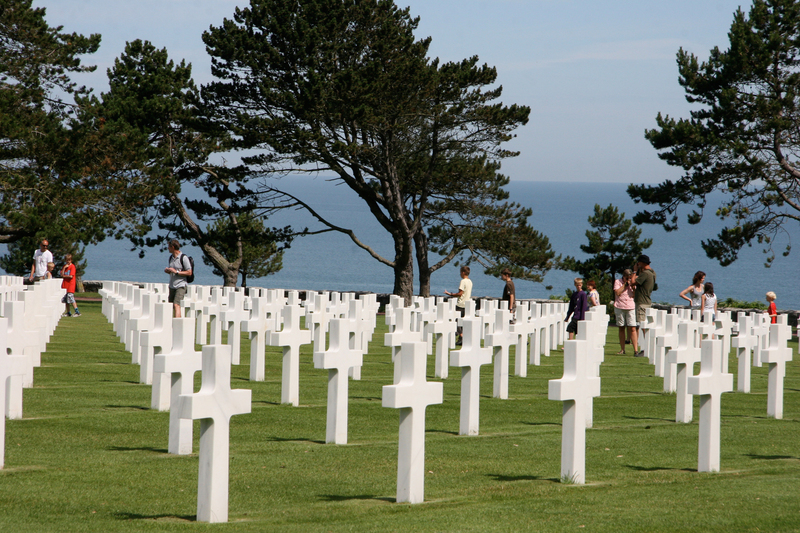 Day to visit the northern sector of the Beaches with local English speaking guide including Utah Beach, Ste-Mere-Eglise, the American Cemetery at Colleville-sur-Mer and Le Pointe du Hoc. Day to visit the central beaches with local English speaking guide including Omaha Beach, Arromanches, Gold, Juneau and Sword Beaches. Day for an excursion to le Mont-St-Michel. Leave Port-en-Bessin and drive east on the Autoroute de Normandie to Paris, HOTEL SHANGRI-LA. Depending on time and interest, and how early you wish to arrive in Paris, you may want to drive via Deauville and Honfleur en route. Day at leisure with car at your disposal for activities in Paris. Transfer provided from your hotel to the airport in time to release your chauffeur driven car and leave Paris via American Airlines flight #411 for Chicago. Dinner reservation in Romorantin-Lanthenay is confirmed.